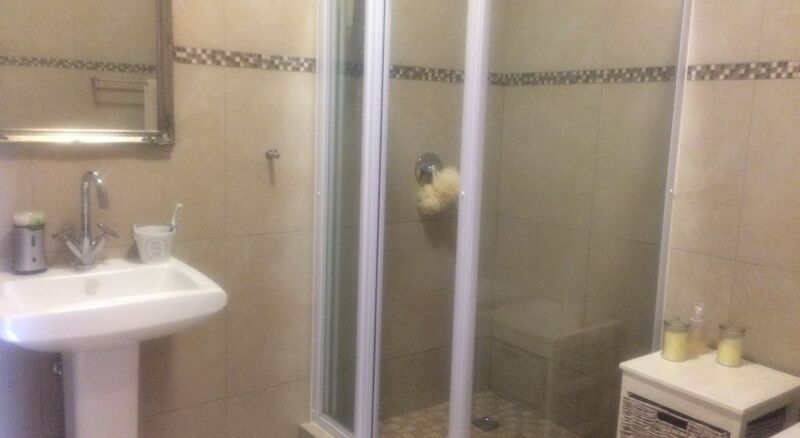 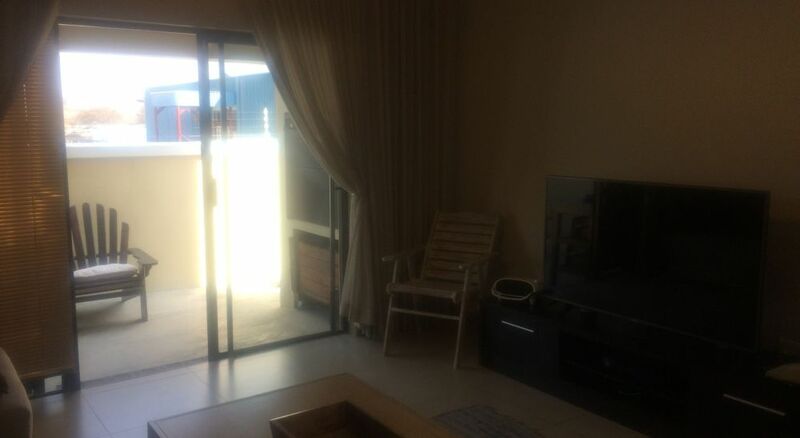 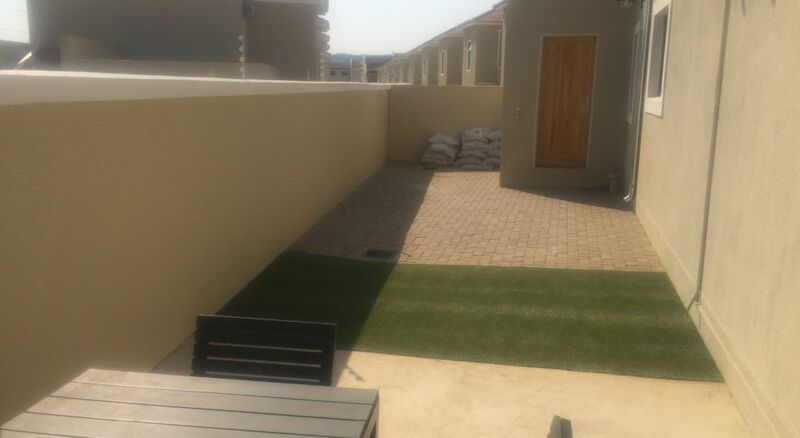 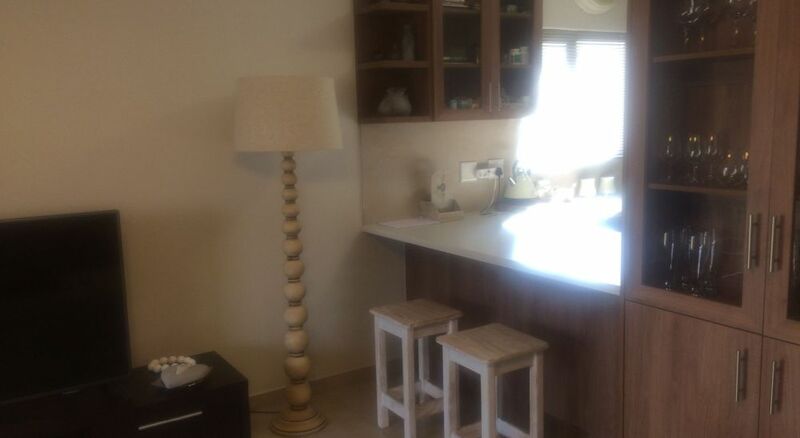 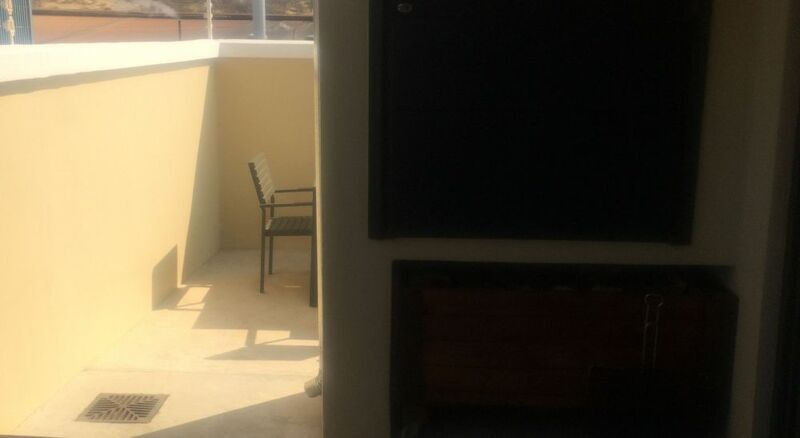 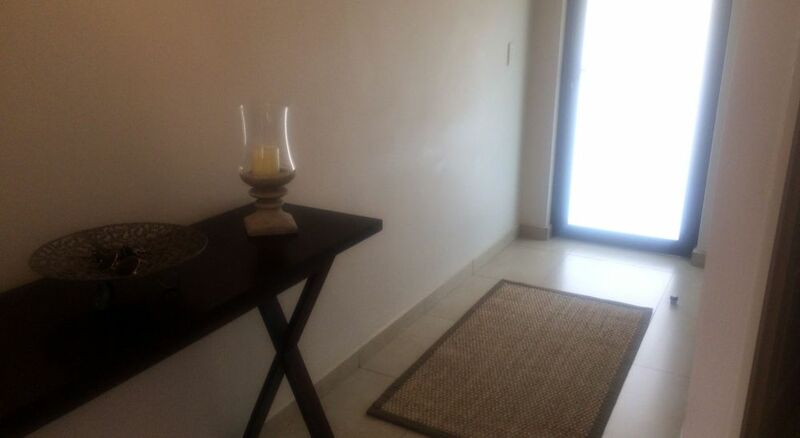 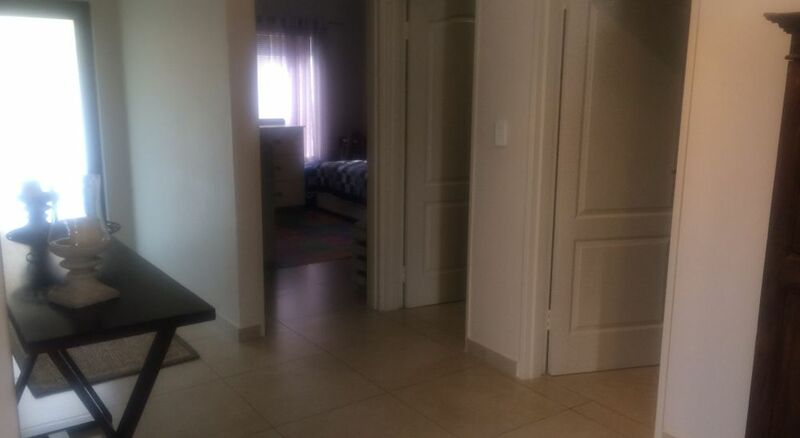 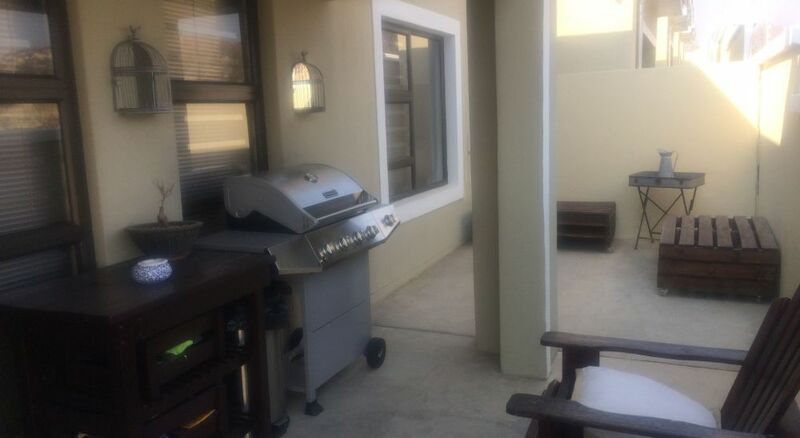 Modern 101 m² 2 Bedroom, 1 bathroom corner unit situated in Avis. 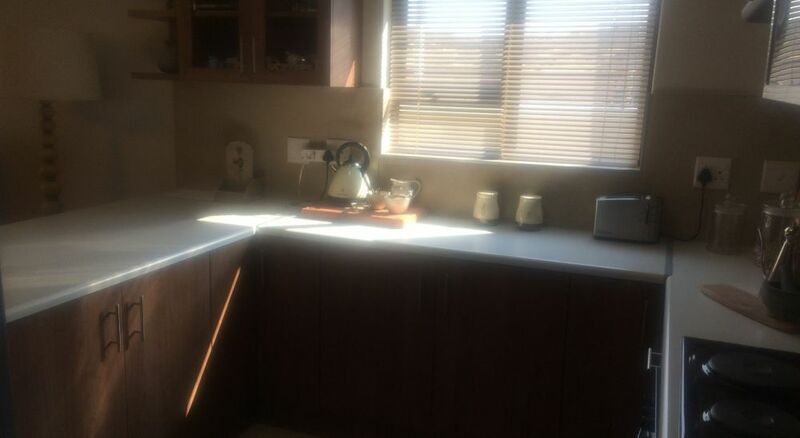 Double garage, separate scullery and open-plan kitchen and living room. 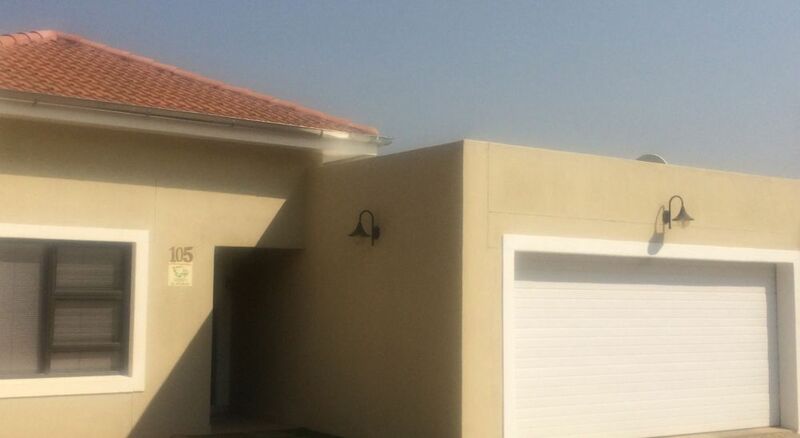 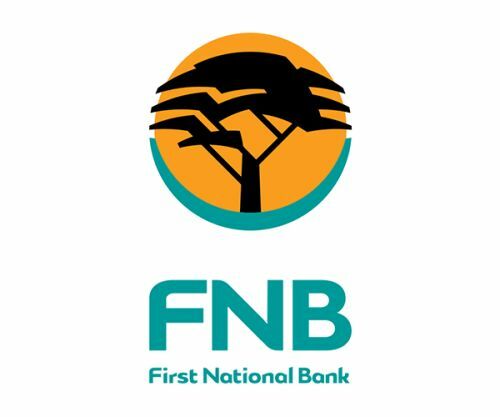 burglar bars, security doors and 24 hour gate controlled security.